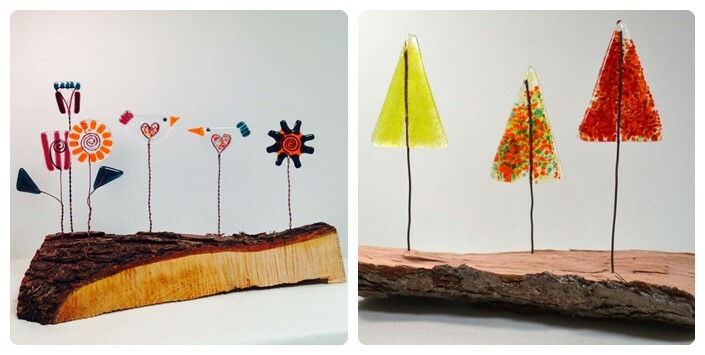 Since completing a Degree in Three Dimensional Design specialising in glass in 2002, Mandy became a lecturer in Art and Design teaching across a wide variety of courses. 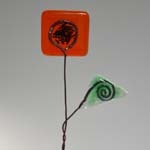 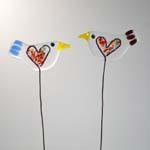 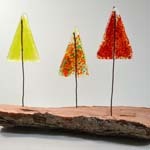 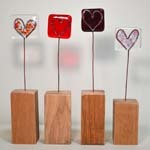 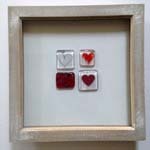 Alongside being a lecturer Mandy is a practising glass Artist. 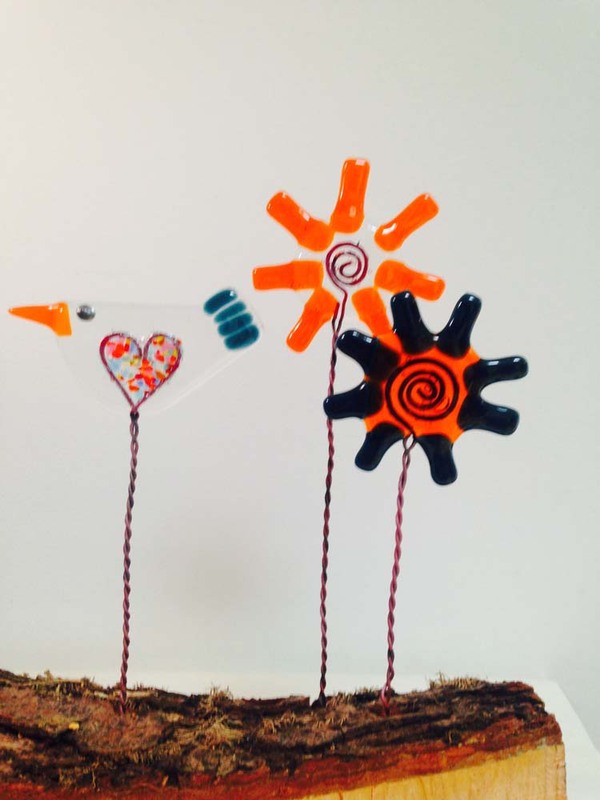 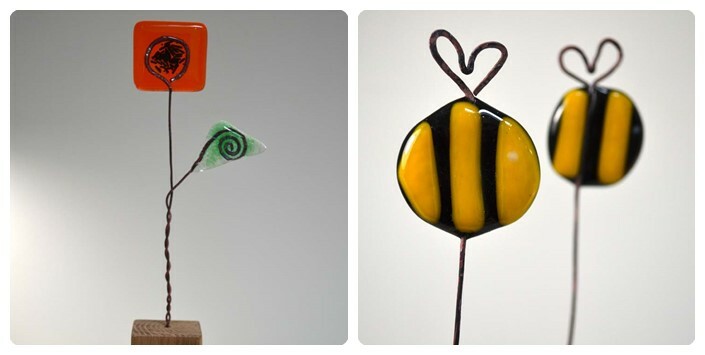 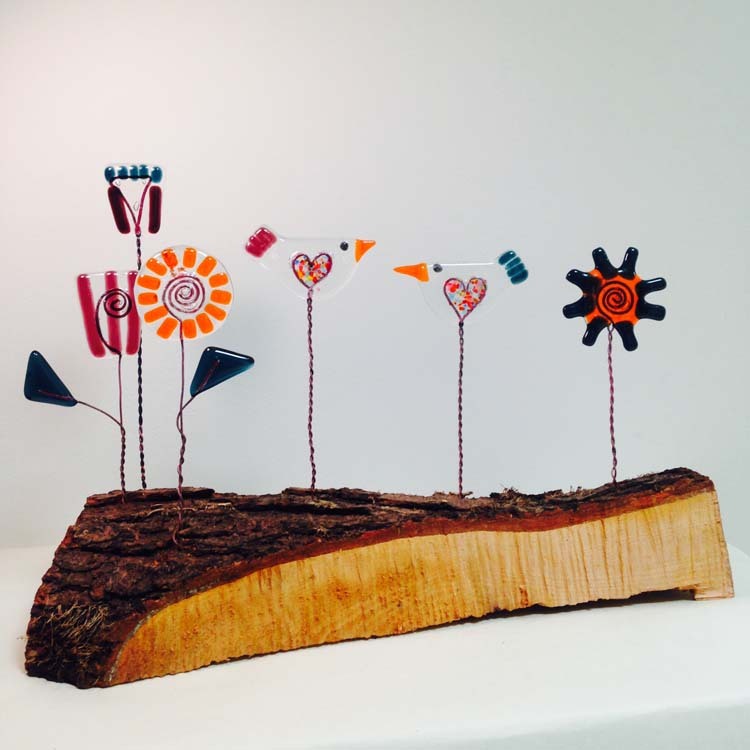 Mandy's glass work gains inspiration from both nature and her children's artwork giving her work a fun and uplifting feel. 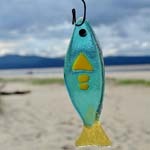 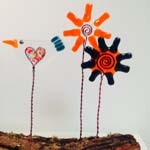 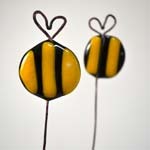 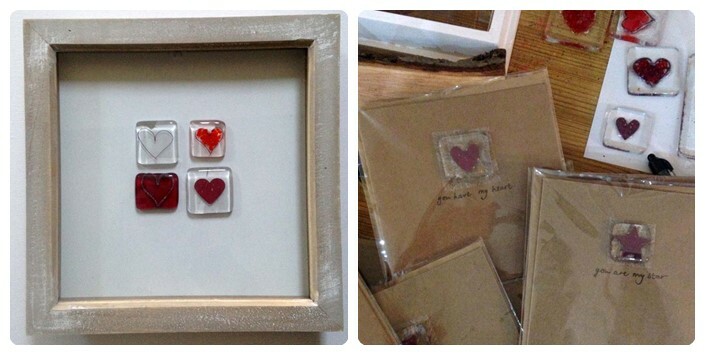 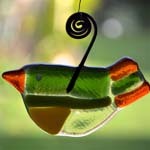 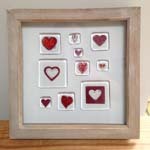 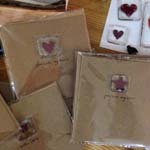 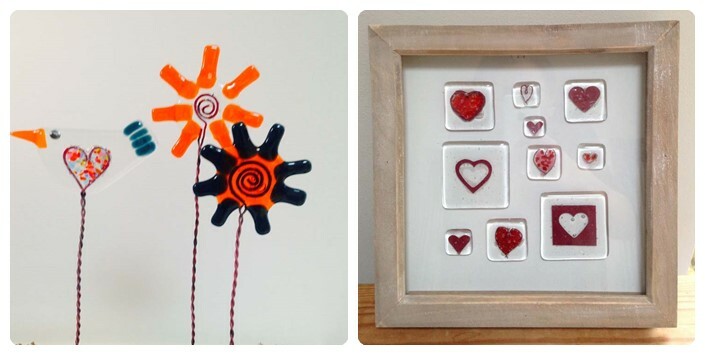 Mandy also provides creative based and glass workshops to all ages and abilities sharing her passion for Art and Design.